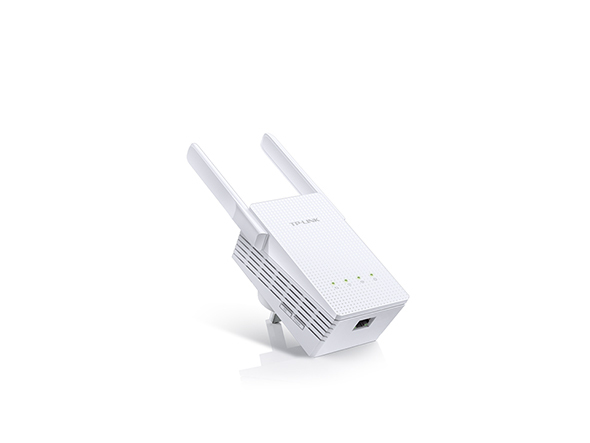 *Actual Wi-Fi speeds may vary due to different user environments. 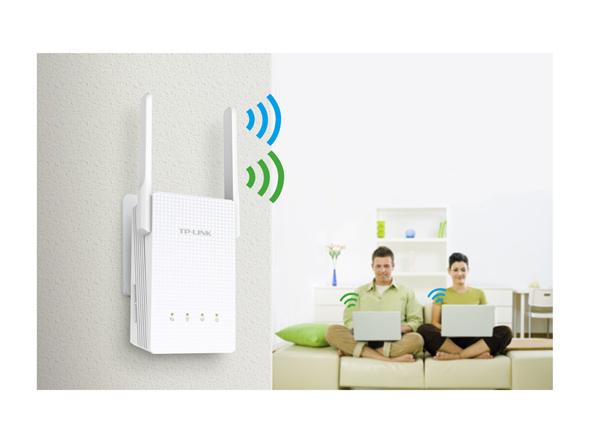 The Intelligent Signal light changes colors to indicate the strength of the signal received from your wireless router, locating the ideal spot to place the range extender easily. Push the LED on/off button to turn off the lights at night. 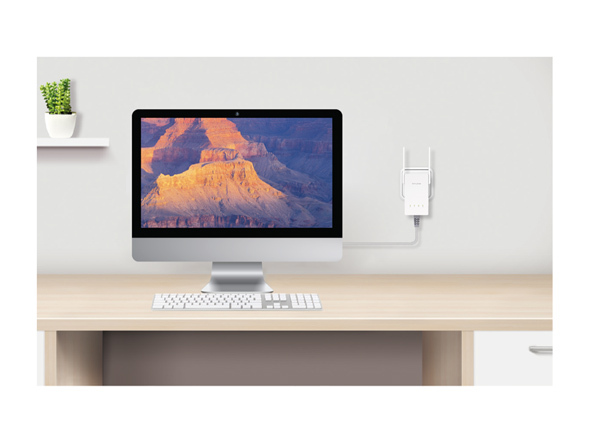 Wall-mounted design for flexible placement. 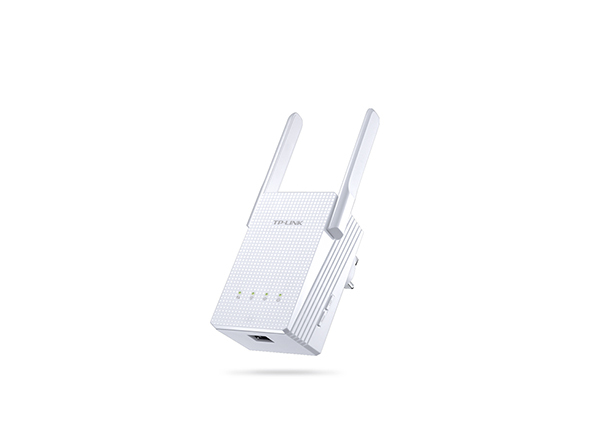 Once the extender is plugged in, press its RE button and the WPS button on your router and the two will pair with each other within two minutes. 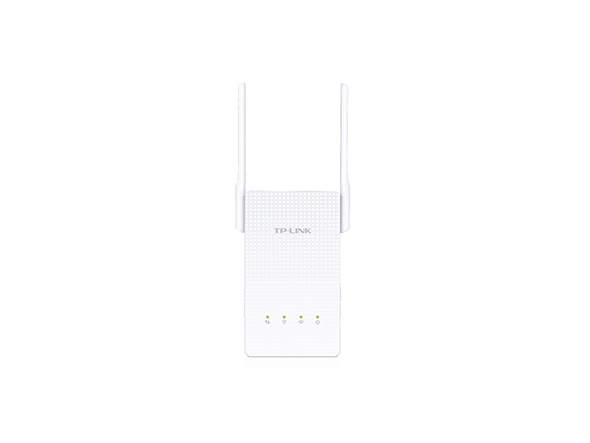 The TP-Link AC750 Gigabit Wi-Fi Range Extender RE210 is a good choice if you're a budget-minded users who need to extend your Wi-Fi coverage. 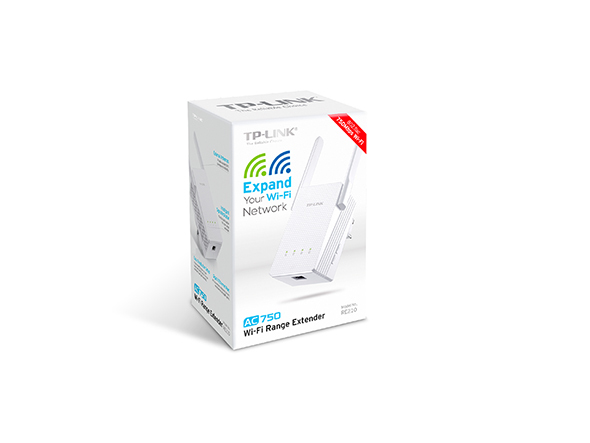 It installs in minutes and offers good 5GHz throughput and a nice assortment of management settings.